While the integration of technology into a classroom that previously used none would motivate most young students to learn, eventually the novelty is going to wear off. 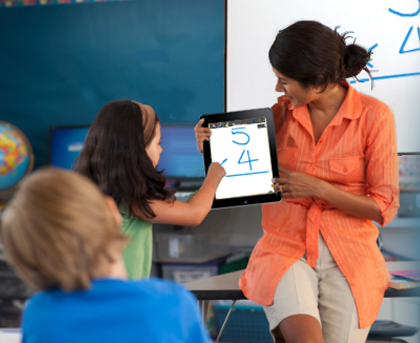 Teachers must continue to vary activities and presentations, often using technology, to keep students from losing interest. 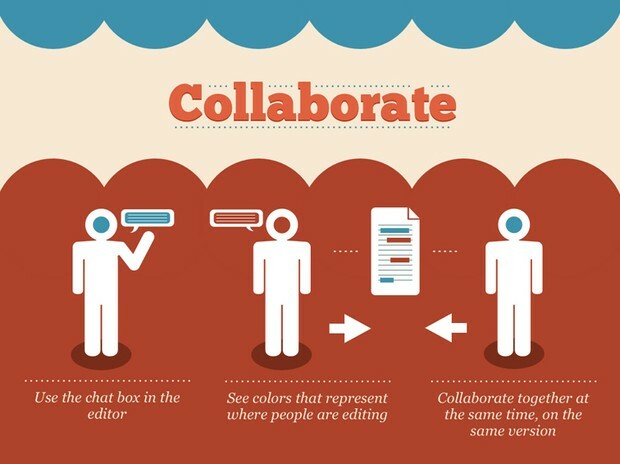 There are many Web 2.0 tools recommended for effectively presenting information to learners of all styles, keep them motivated to learn, and give them options for sharing their learning. Some of these tools are listed below. The AIM Explorer is a free simulation that combines grade-leveled digital text with access features common to most text readers and other supported reading software. Magnification, custom text and background colors, text-to-speech (synthetic and human), text highlighting, and layout options are presented in a logical sequence to help struggling readers decide which of these supports might help them to access and understand text. In-class or homework assignments of independent reading of texts can be made more accessible to all readers by helping them determine how to manipulate the text so that it works best for them. This will also help them develop a better understanding of themselves as learners. Students who struggle with determining the main idea of text can use Readability to help eliminate distractions when reading text on the web when doing research. 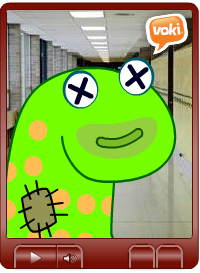 Voki is an educational tool that allows users to create their own talking character. 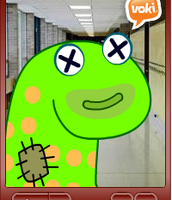 Teachers can use a Voki character on their websites to explain an assignment or read a piece of text. In addition to representation, this makes Voki also a means of engagement. Students can use a Voki to tell a story if writing is a struggle for them, record a piece of reading for fluency, or to speak in a foreign language. This makes Voki also a means of expression. Shahi is a visual dictionary that combines Wiktionary content that includes a definition and examples of word use in a sentence as well as images from flickr, google, and yahoo that correlate with the specified word. The more interaction students have with new vocabulary, the more likely they are to understand and retain its meaning and use the word in their speaking and writing. Classes can use it to study words from a unit or when looking up words from group or independent reading. Teachers can work on their own or collaboratively with other teachers of the same grade and or content area to create digital books that work for their students. 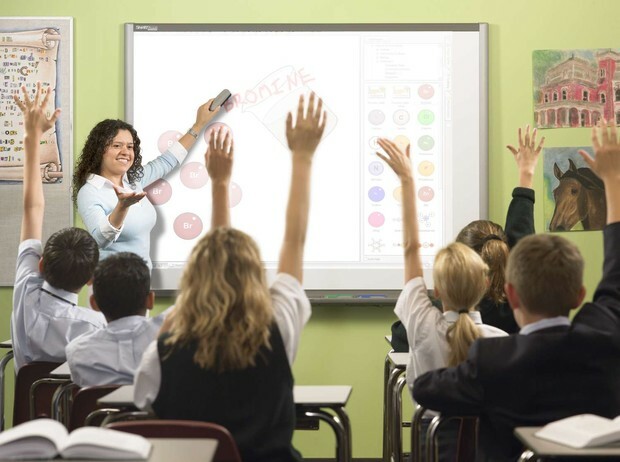 Interactive white boards allow up to an entire class to explore lessons and collaborate on solutions. Any lesson can become interactive, engaging students - students can work together to solve a word math problem or to brainstorm solutions or ideas for research. Students can work alone or in pairs to explore a site or interactive video, play a math game, or other game-like program such as BrainPop. Because they are accustomed to using these devices for enjoyment, just using them says "fun." 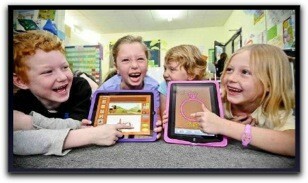 UDL Editions take advantage of the flexibility of digital media to reach and engage all learners. Leveled supports and the Texthelp Toolbar balance challenge and support for each learner. This is a great way for parents to add support for learning at home, or for teachers to give extra help to individuals. Create 100s of rubrics in seconds. Students are truly engaged when their learning goals and objectives are clear and meaningful. 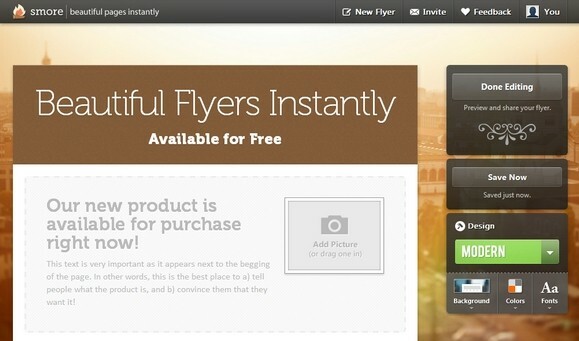 Smore is a service for creating slick-looking web pages. While teachers can certainly create smores to represent new content, students can share what they've learned in a research topic, easily adding text, images, video and weblinks to this electronic flyer. 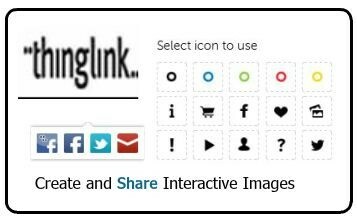 Thinglink is a platform for creating interactive images and videos. Students can share their understanding of a topic they’ve researched; this will especially be helpful for students who have difficulty writing and need a more creative and visual mode to share. 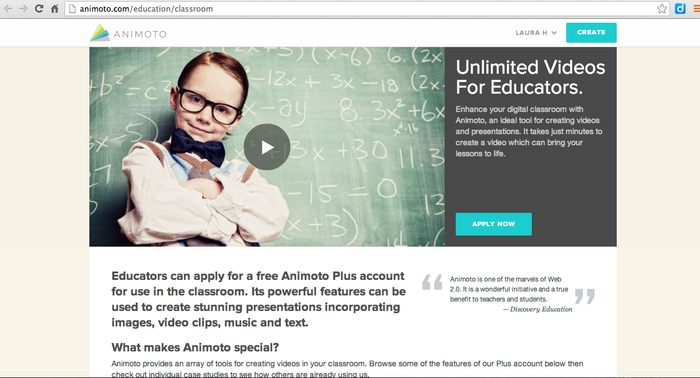 Students can use Animoto in a variety of ways - to create a book trailer that will become part of the school library’s catalog, or to share their understanding of a scientific concept. Google docs and slides are tools for expression that make it easy to collaborate among contributors. Once students understand the basics, they can work remotely on the same presentation, adding text, images, and links to web pages. 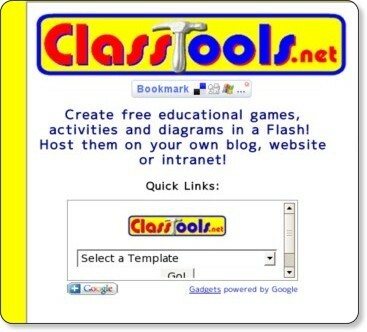 Features a variety of tools to create timelines, fakebook pages, games, and diagrams. Students can present a historical or fictional biography, a timeline for an artist, musician or world leader, and many other presentations of knowledge.